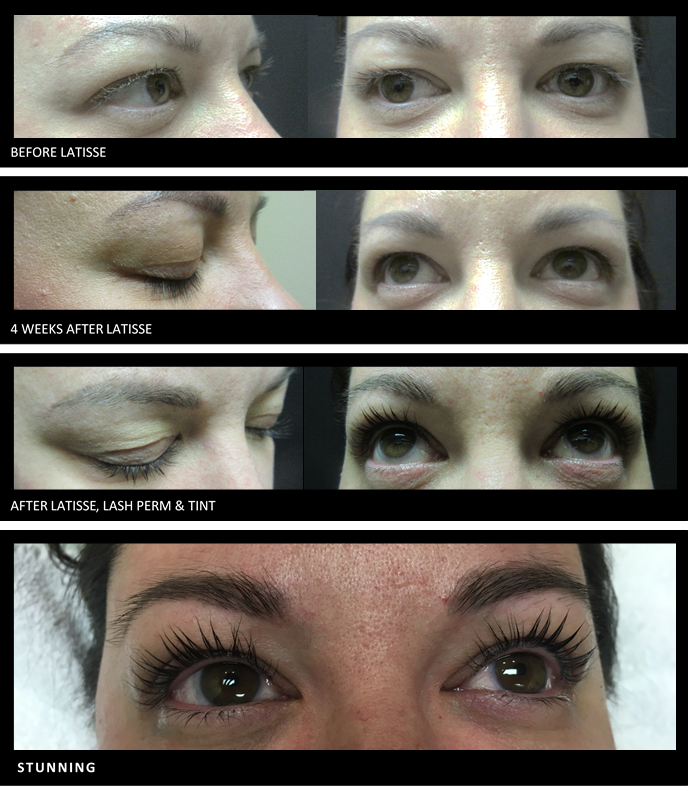 Millions of women are talking about lash enhancement with their girlfriends and even their doctors. You are one step closer to getting longer, fuller, darker lashes in just 8 weeks. Come in to find out the secret. 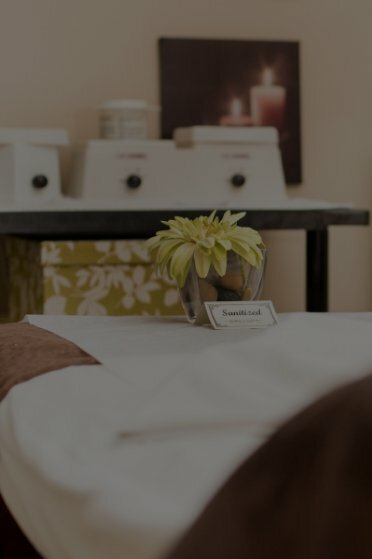 True Balance Longevity Med Spa offers a full suite of aesthetic facial services.